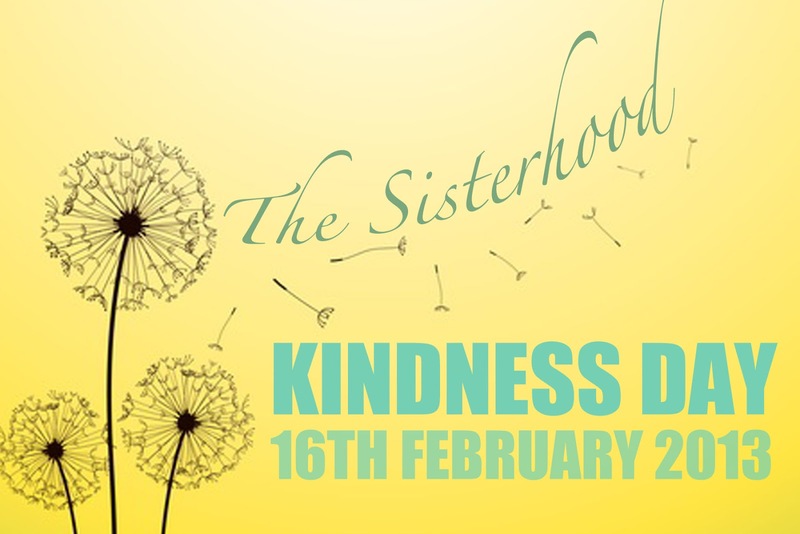 It's nearly here- NATIONAL KINDNESS DAY!! It all started with the Sisterhood. This Saturday 16th February is National Kindness day. A day to be a part of your community, be aware of others, share some love and be purposeful with kindness. I am still trying to decide what to do. Waiting for some inspiration! I plan on posting on Facebook and and blog post about what I finally decide on. If you have any ideas please share- leave a comment or the Facebook page. I do hope this inspires you to do something for someone else! If there is someone behind me at the checkout with one item I offer to add it to my shopping. Backfired on me the other day when the lady who had one item said she wanted to go before me as I had more than her.